Palm oil – we all know about its impacts on the environment and the natural habitat of the orangutan but what about the appalling human rights abuses? Some of the world’s biggest companies – including Colgate, Nestlé and Unilever – are contributing to child labour and wretched conditions on palm oil plantations. 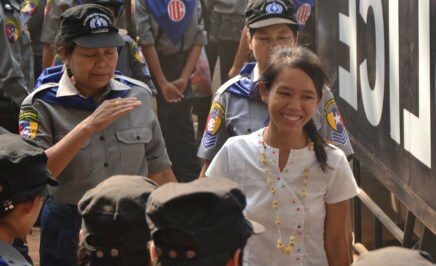 The world’s most popular food and household companies are selling food, cosmetics and other everyday staples containing palm oil tainted by shocking human rights abuses in Indonesia, with children as young as eight working in hazardous conditions. For Amnesty International’s report, The Great Palm Oil Scandal, Amnesty spoke to 120 workers who work on palm plantations owned by two Wilmar subsidiaries and three Wilmar suppliers in Kalimantan and Sumatra in Indonesia. Singapore-based agri-business Wilmar, is the world’s biggest palm oil grower. 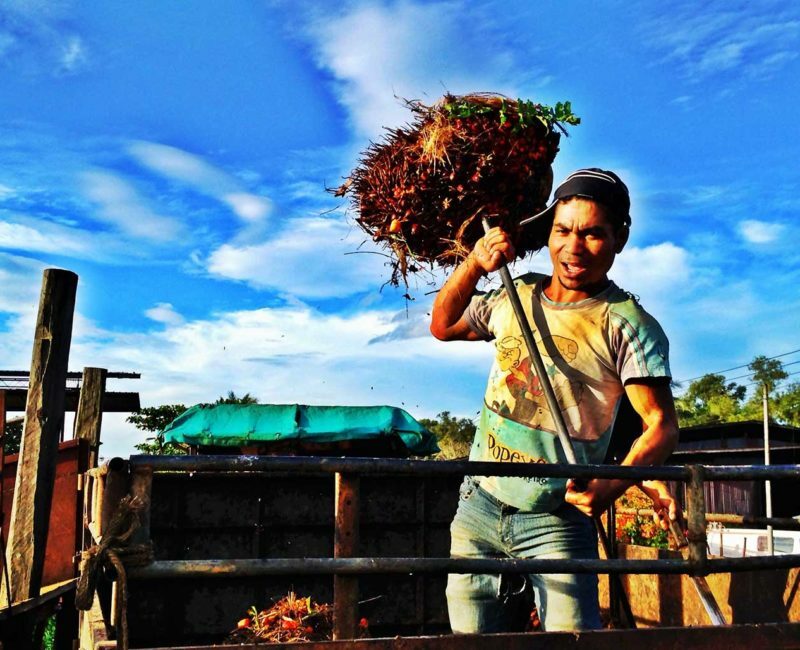 workers having to work long hours to meet ridiculously high targets, some of which involve highly physically demanding tasks such as operating heavy manual equipment to cut fruit from trees 20 meters tall. Attempting to meet targets can leave workers in significant physical pain, and they also face a range of penalties for things like not picking up palm fruits on the ground and picking unripe fruit. The physically demanding and tiring work can cause physical damage for young children. 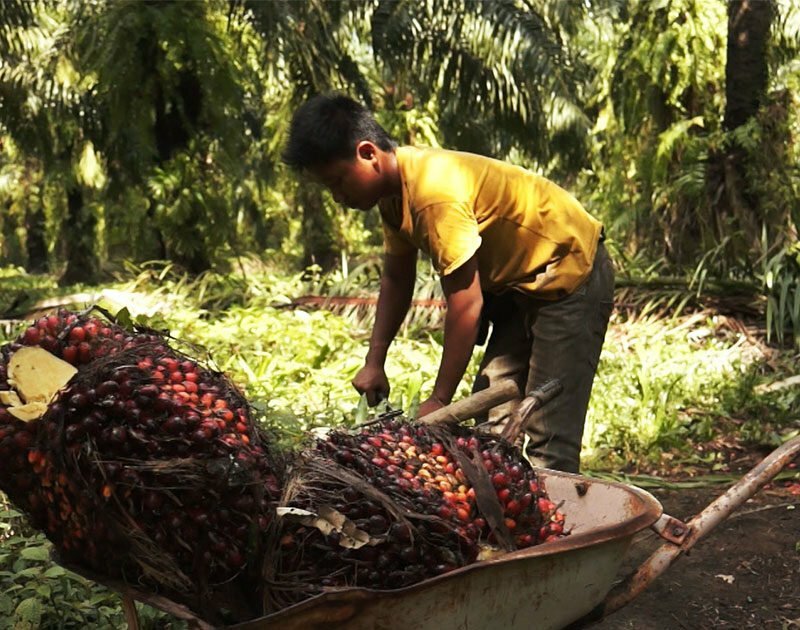 A 10-year-old boy who also dropped out of school to help his father, who works for a Wilmar supplier, when he was eight said he gets up at 6.00 AM to gather and carry away loose palm fruit. He said he works for six hours every day, except Sunday. 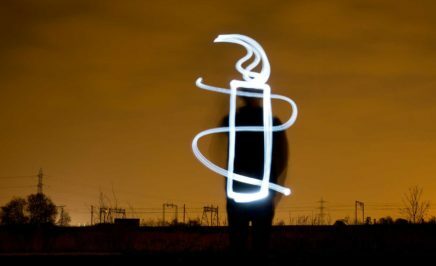 Would you still holiday in these countries if you knew their human rights records? Wilmar acknowledged that there are ongoing labour issues in its operations. Despite these abuses, three of the five palm growers that Amnesty investigated in Indonesia are certified as producing “sustainable” palm oil. Wilmar-run palm oil plantations in Indonesia supply palm oil to nine global firms: AFAMSA, ADM, Colgate-Palmolive, Elevance, Kellogg’s, Nestlé, Procter & Gamble, Reckitt Benckiser and Unilever. 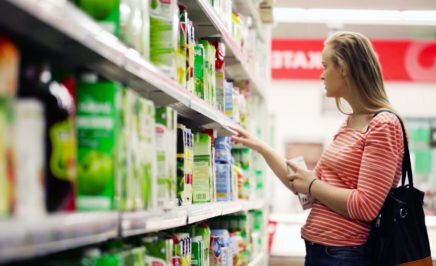 “Corporate giants like Colgate, Nestlé and Unilever assure consumers that their products use ‘sustainable palm oil’, but our findings reveal that the palm oil is anything but. There is nothing sustainable about palm oil that is produced using child labour and forced labour. 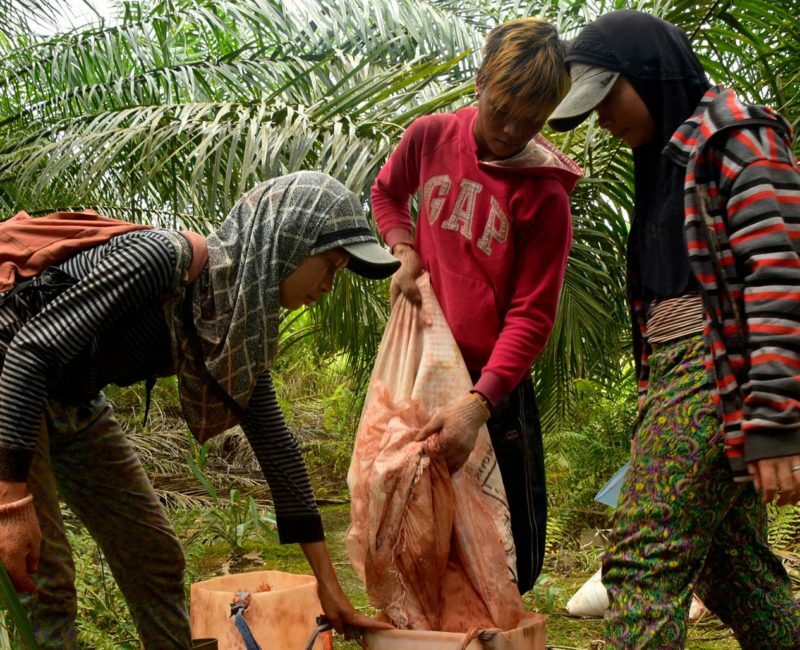 Amnesty International is calling on Wilmar to actively inspect its palm oil supply chain for labour risks and abuses, and address harms suffered to ensure labour conditions on its plantations and on those operated by its suppliers comply with Indonesian law. 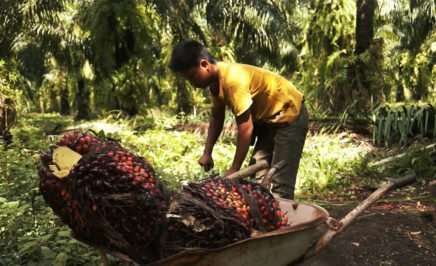 Amnesty is campaigning for greater accountability for labour abuses in the palm oil industry by calling on Wilmar’s buyers and popular brands (Colgate-Palmolive; Nestle; Kellogg’s, P&G; Unilever; and Mondelez International, KitKat, Special K) to make to conduct adequate human rights checks in relation to where it sources its palm oil from. Tweet at these companies to help us end child labour, and take more actions below. Use these resources to take your activism to the next level in your community.